When it's time to step away from the daily grind, there's no better escape than a great Mystery/Thriller. 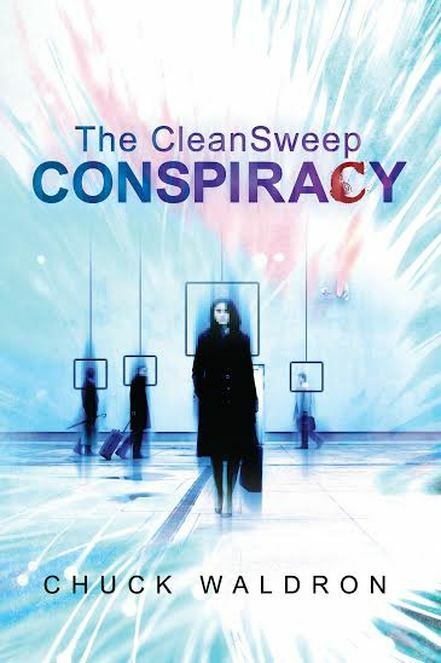 What hit me about The CleanSweep Conspiracy was the parallels I could see to today's U.S. political climate. It hit me right between the eyes early in the book. As the story progressed it took those themes a lot further, but at the start I had to stop for minute and absorb the parallels. Matt Tremain is a blogger who stumbled onto information that was mind-blowing - a plot by billionaire Charles Claussen to bring a return to Nazi principles. Behind the scenes Claussen was orchestrating chaos so that the government would give his security company - CleanSweep - wide ranging authority. Undesireables - homeless, LGBT, ethic - would be either relocated to work farms or disposed of "humanely." Those who threatened the new order would disappear. Only a few individuals stand between Claussen and success. Matt Tremain is one and he found himself on the run, barely staying ahead of the team sent to bring him down. 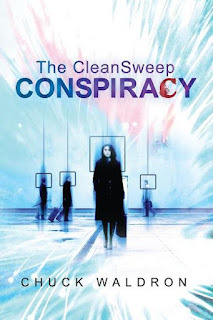 Tremain, internet allies, Detective Wallace Carling and the news crew team of anchor Susan Payne and camera man Carl Remington work feverishly to get enough evidence to bring CleanSweep down while trying desperately to keep under the company's high tech radar. Fast paced, full of action and definitely relevant to today's political climate. A great read. 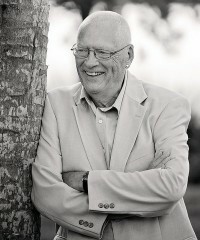 Check out a great behind the scenes author interview HERE!